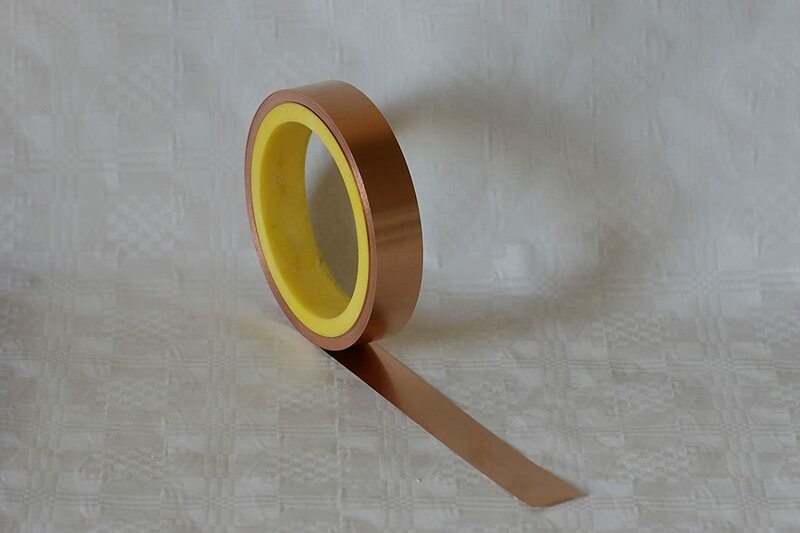 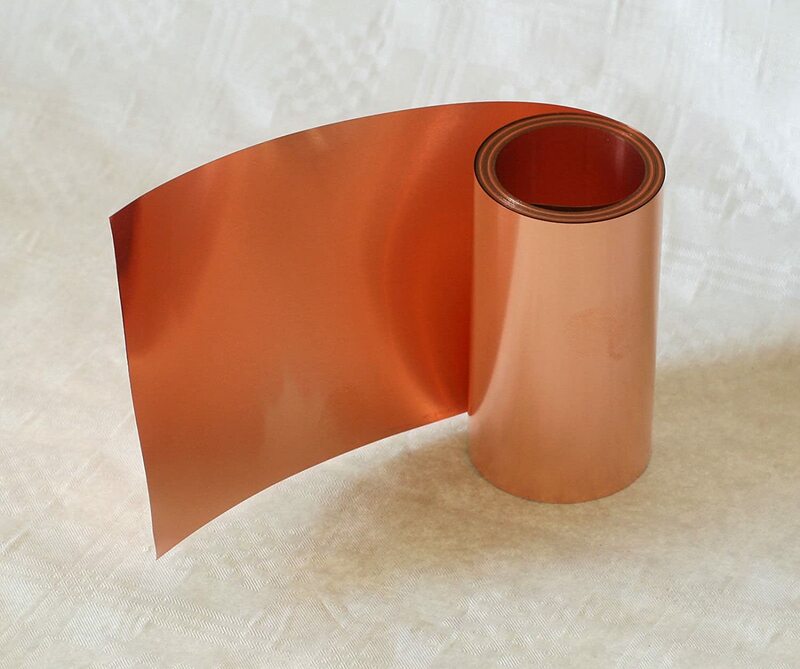 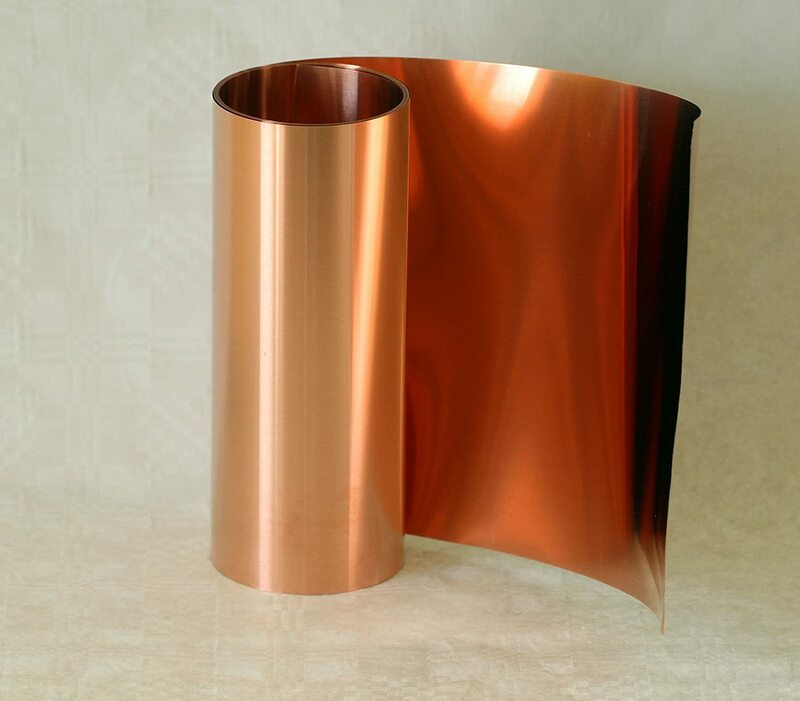 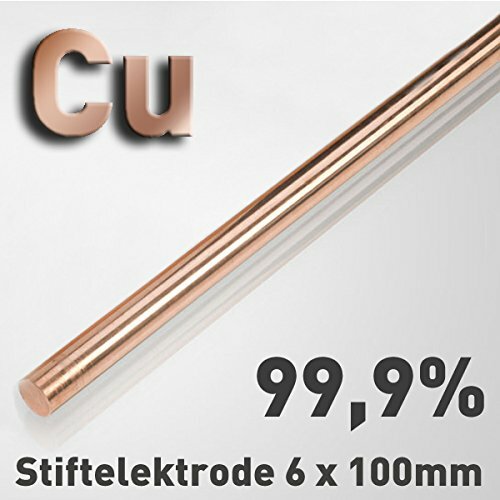 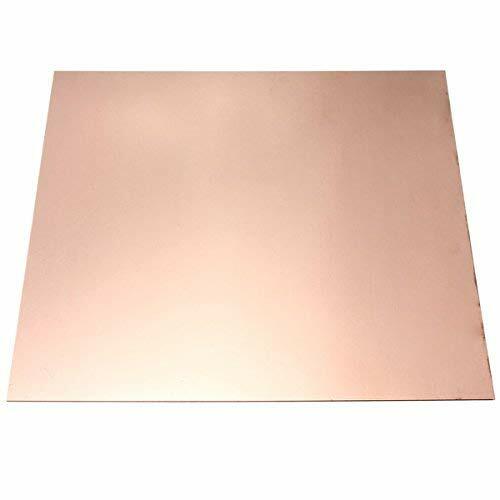 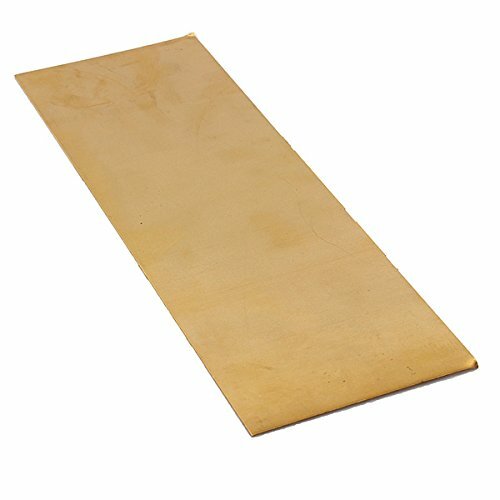 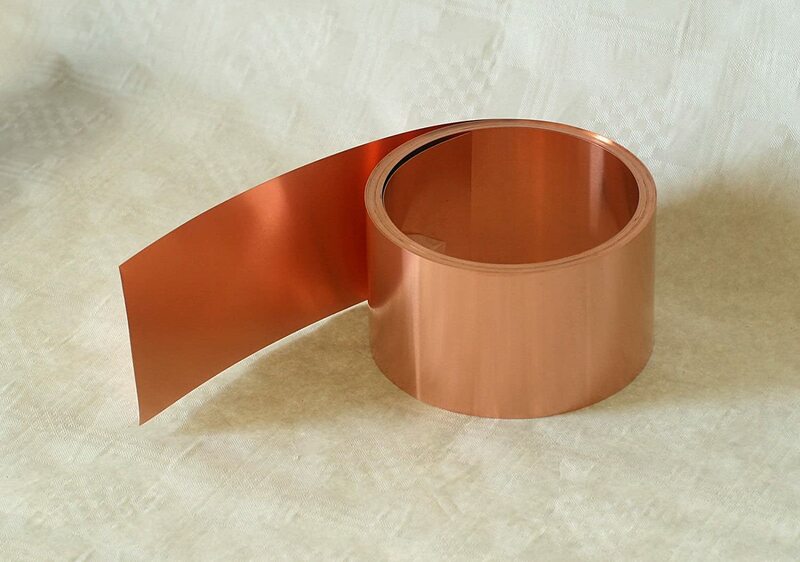 Copper Strip Anode/Electrode (6 x 100 mm for Copper Electrolytic/Electroplating 10 cm Cu 99.9 Verkupfern Pen Electroplating Electroplating, Tampon Polymet - Reine Metalle. 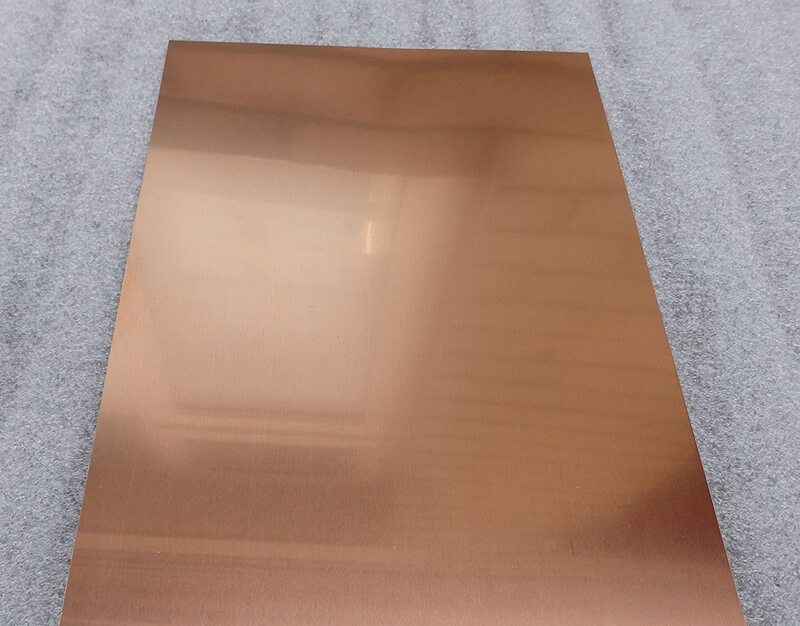 HELLERMANNTYTON H30X25 BLACK 500. 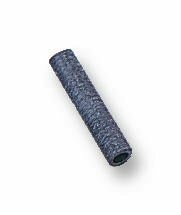 SLEEVE 6MM (MAX) BLACK00 [Pack Size: 500] Pro-Series (Epitome Verified) UK-H30X25 BLACK 500.